Typically available in NIJ protection levels II and IIIA , our blankets are custom designed and sized to meet bullet and fragmentation resistance requirements. They can be deployed on the ground over suspect packages used as temporary blast protection against explosive building entry, or suspended to form protection for buildings, vehicles, boats etc. 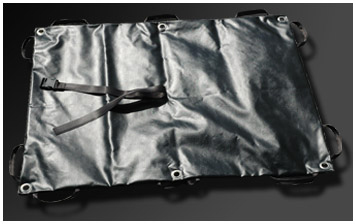 Where used in a marine environment blankets are provided with additional protection to guard against moisture degrading the ballistic performance. An infinite number of sizes are available within the limits of raw material dimensions and usage logistics. 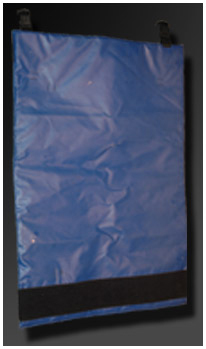 Standard covers are in heavy duty fire retardant PVC , black or royal blue.  Other colours are available to special order, as are alternative cover materials. Standard blankets are supplied with removable "pallet hook" assemblies along one long and one short side. Other attachments, hooks, eyelets handles, etc are available to meet customer requirements. Wide hook and loop strips are provide on standards blankets to enable two or more units to be "linked" together to form a larger protected area.